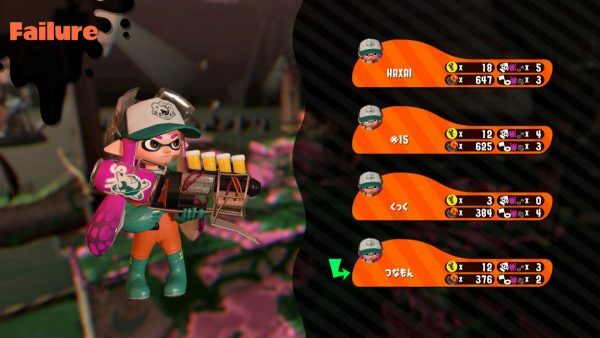 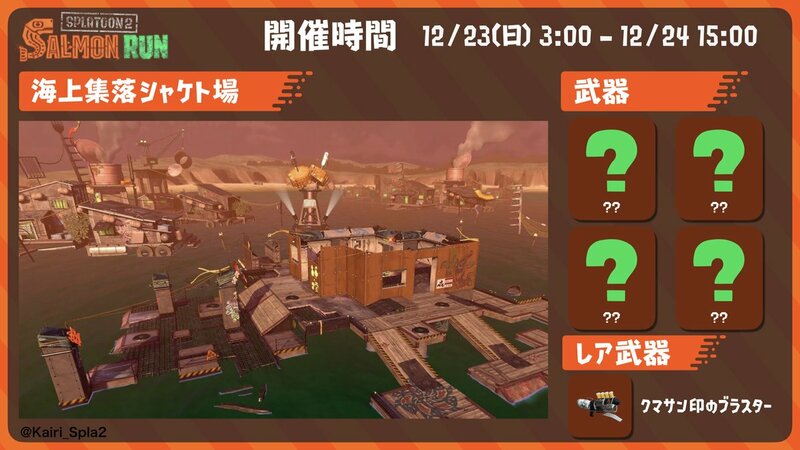 Mr. Grizz is bringing us a present for Christmas! 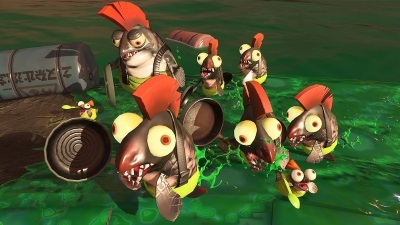 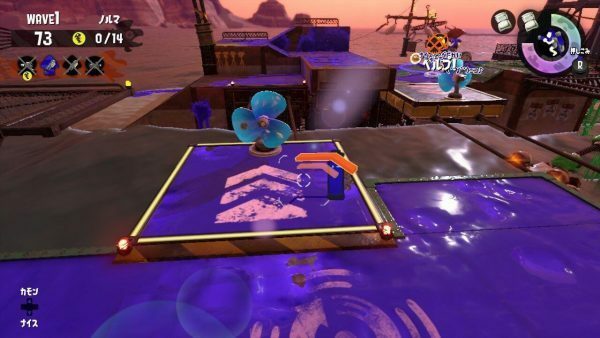 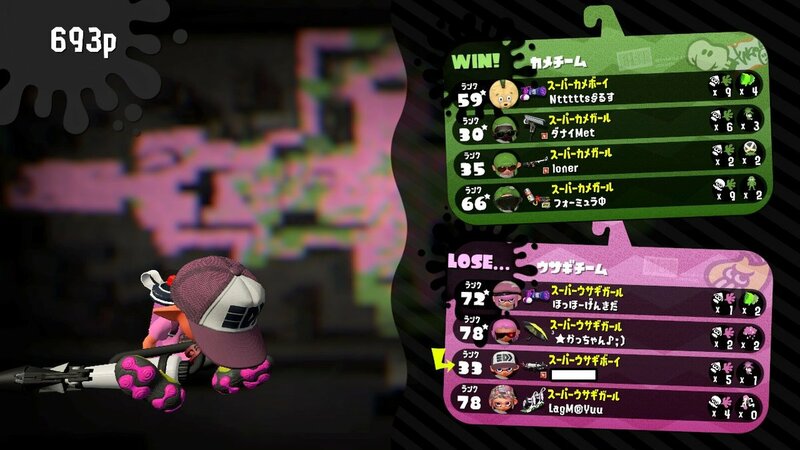 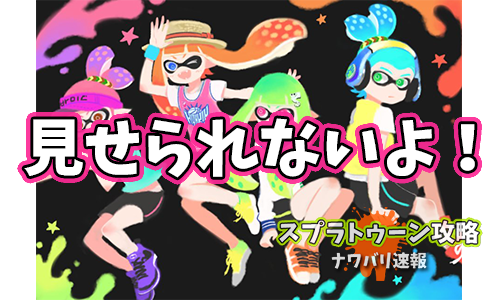 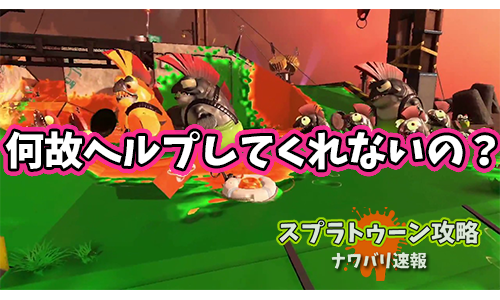 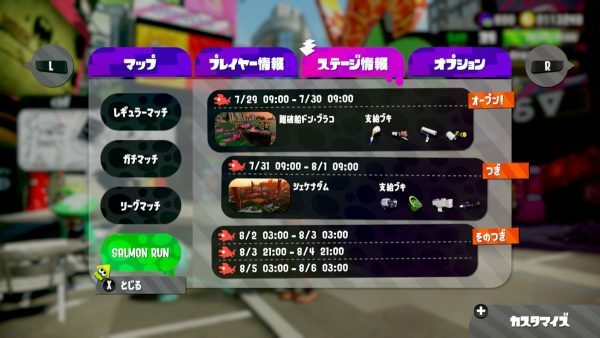 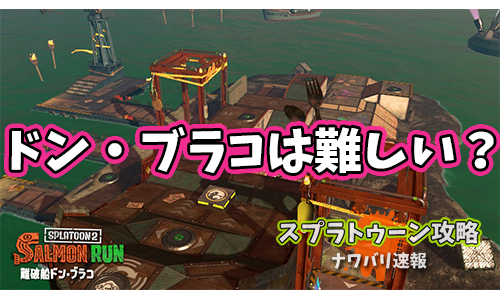 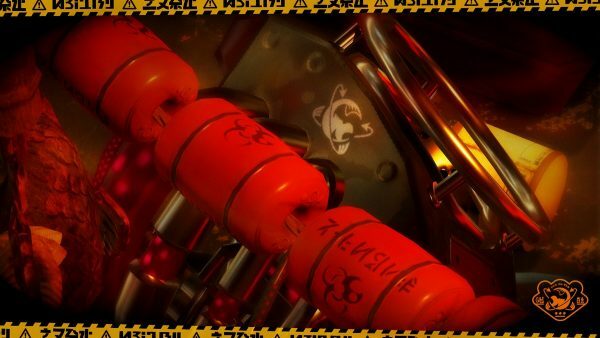 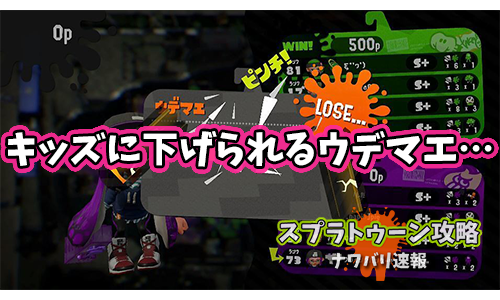 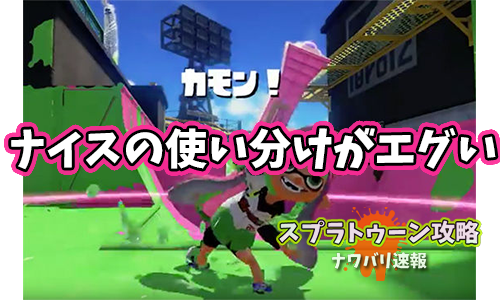 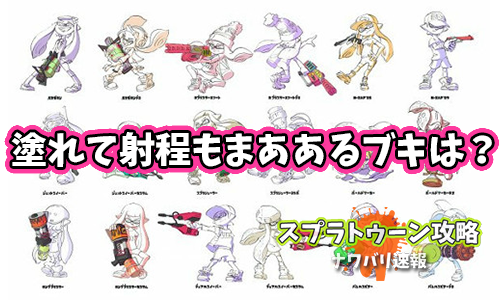 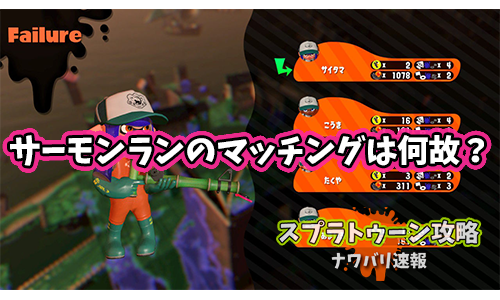 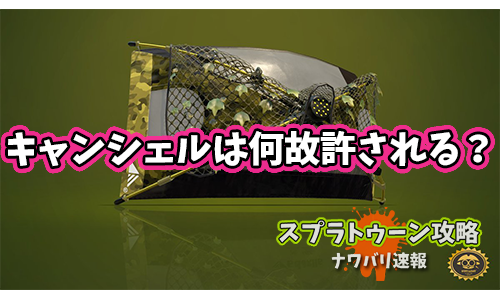 The Salmon Run rotation starting on December 22nd at 6pm UTC has ALL RANDOM weapons, with a chance to get the Grizzco Blaster! 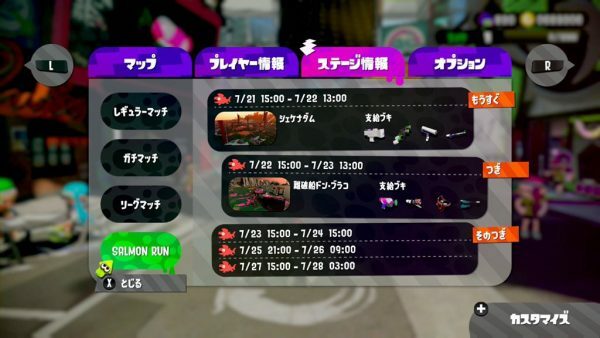 This rotation will last 36 hours.